We design effective and inspiring spaces. Neshamkin French Architects employs a team of talented designers and architects to elevate your space to the next level. We focus on designing and developing structures that maximize living space. From single family renovations to new multi-family complexes, our homes are designed to fit new and changing needs. Early in the design process, we test program requirements and look to optimize a building's configuration to reduce operating costs and maximize our client's investment. We are always looking for more efficient and sustainable solutions. We focus on collaboration, communication, and innovative ideas to create commercial and office spaces that are flexible and experiential. The design and the layout of the new building incorporates 180 micro units. Unit sizes vary from 350-370 square feet and communal living amenities like a lounge, library and fitness area are provided. 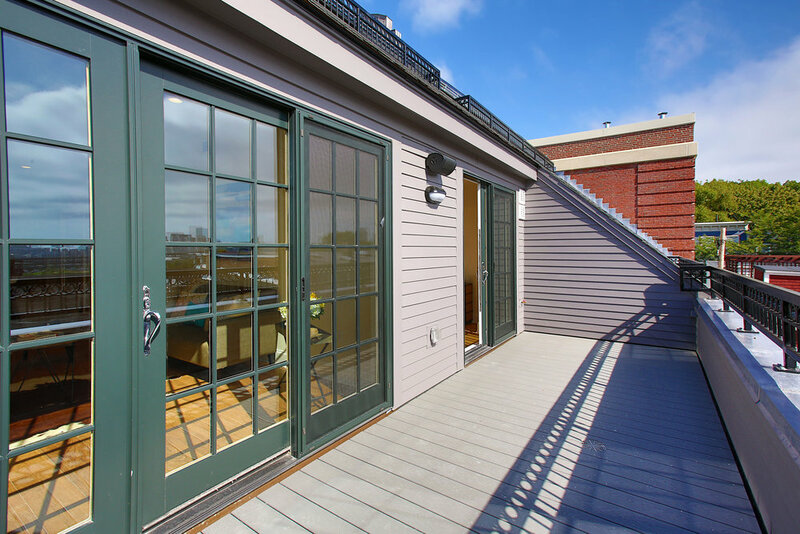 On a full-block site, north of Boston proper, the residential development's aesthetic is inspired by it's neighboring red-brick residencies, factories and expansive green space. Versatile living spaces integrated into a dynamic community. 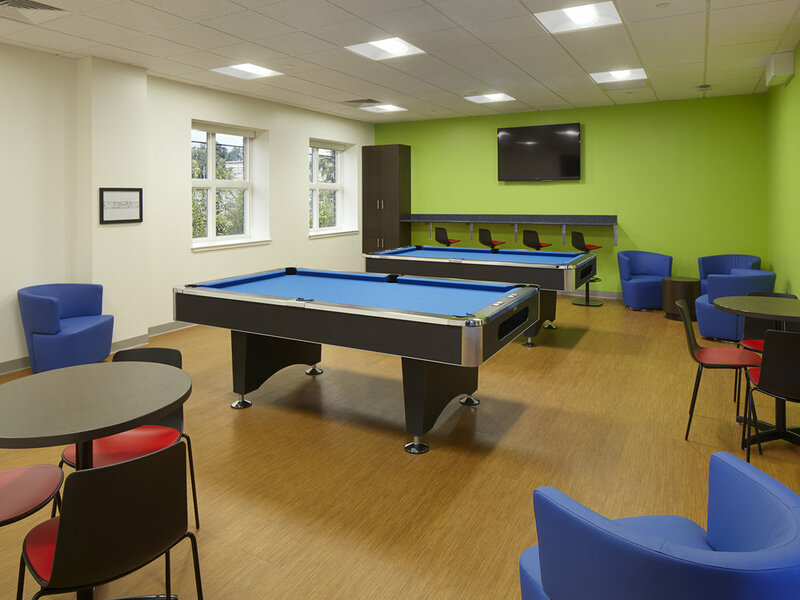 The Riverview Suites at UMASS Lowell represents a new direction in student housing. Featuring 810 beds, fitness center, and classrooms. Unique solutions through a personalized process.